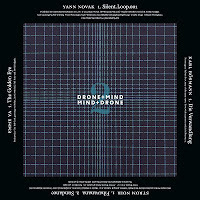 two of my tracks "fihavanana" and "sundance" appeared on the second volume of the new Drone records LP series DRONE-MIND // MIND-DRONE. 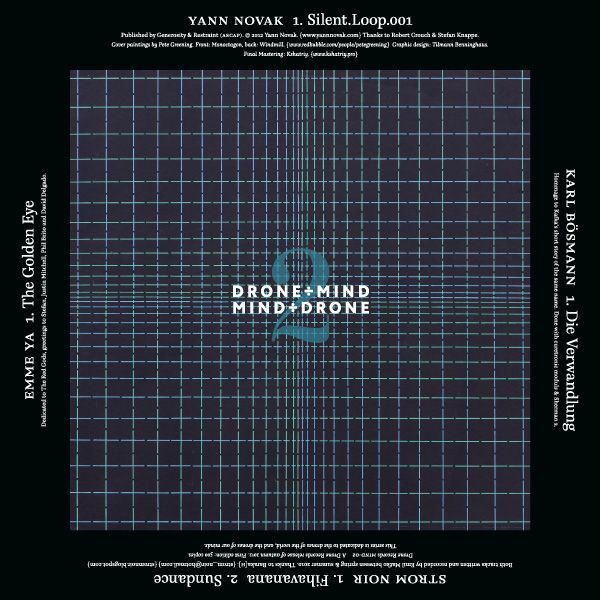 This LP-series from Germany based Drone Records is dedicated to the Drones of the World, and the Drones of our Minds and represents a kind of continuation of the famous Drone 7"-series. YANN NOVAK (USA), STROM NOIR (Slovakia), EMMA YA (Colombia) & KARL BÖSMANN (Germany). 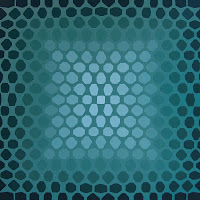 red & black mixed // solid silver mixed with black // white, solid blue & transparent green mixed // chrystal clear with blue and black. 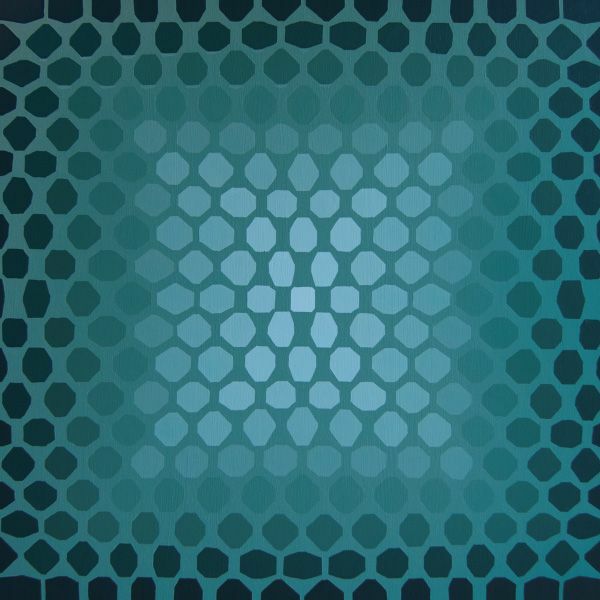 for more details, info about other releases and HUGE mail-order list (probably the largest within the continental Europe), please visit here.